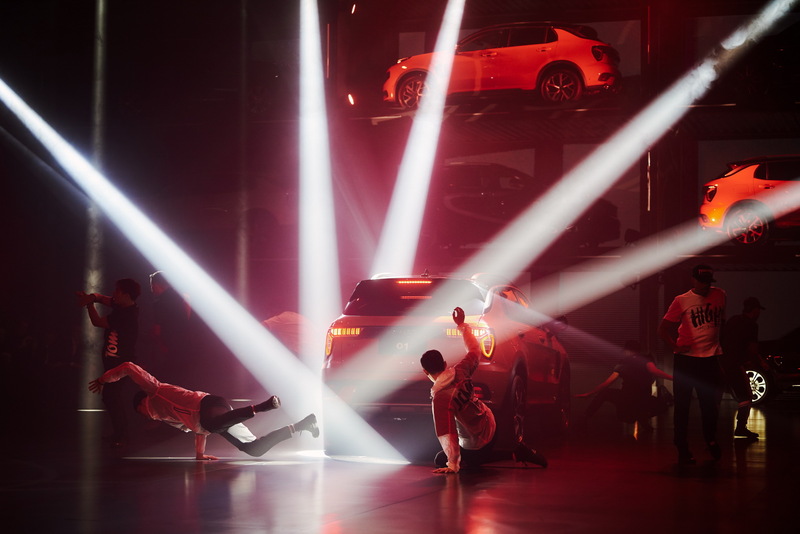 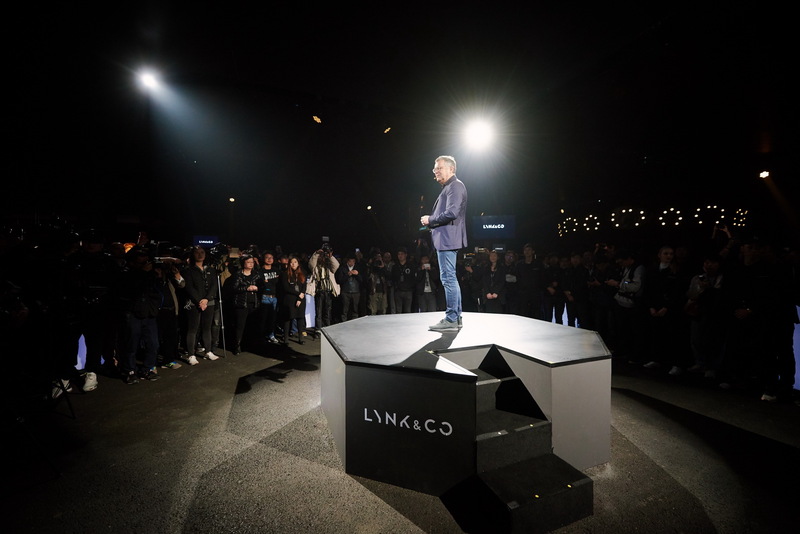 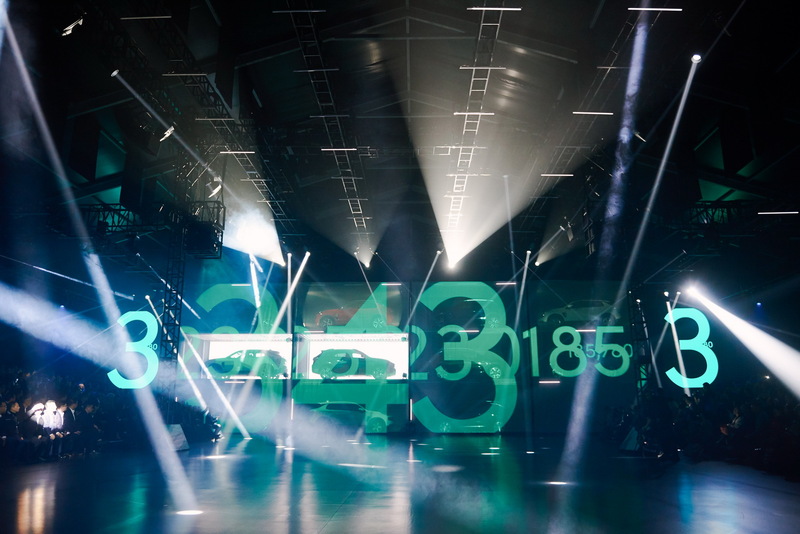 Lynk & CO’s global roll-out has begun with the first stop of course being China, where the Geely-owned brand received a record 6,000 orders in just 137 seconds for the 01 crossover. 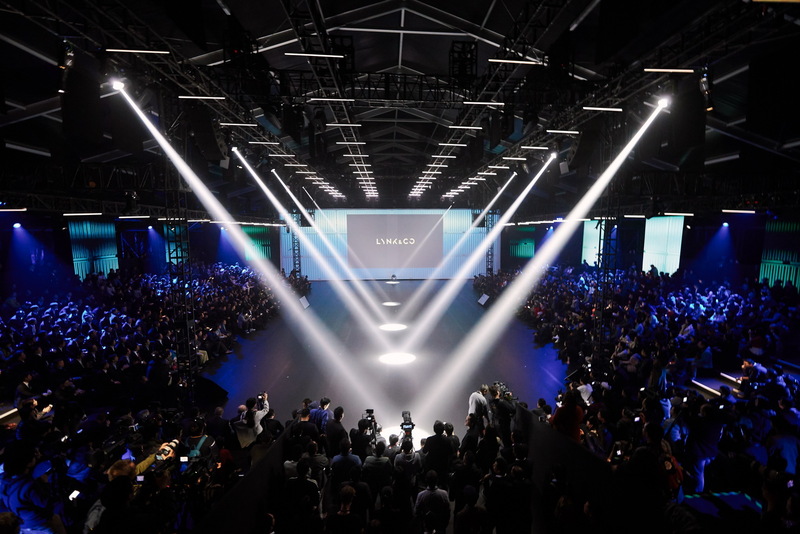 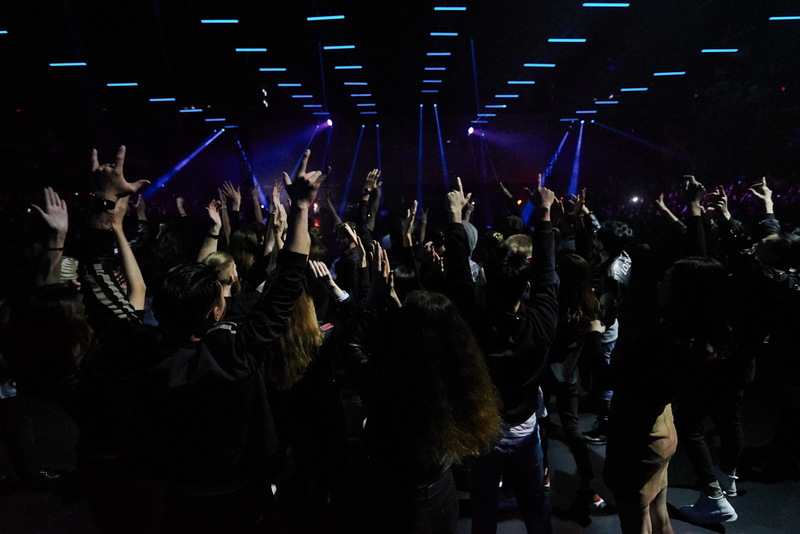 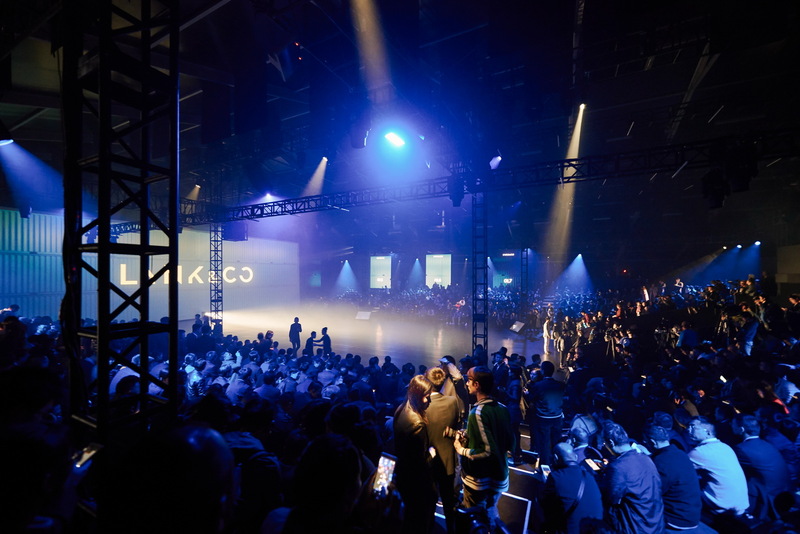 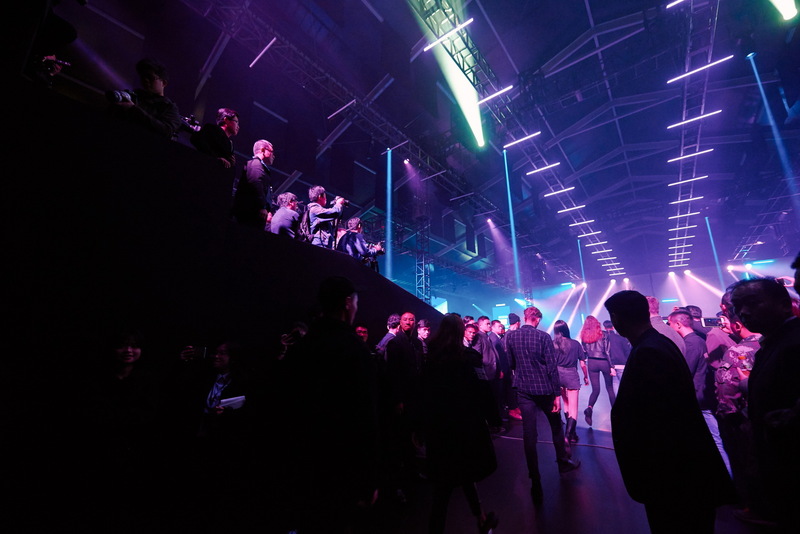 The company organized a three-day pre-sales event but the initial allocation was completely sold out in 2 minutes 17 seconds, exceeding all expectations. 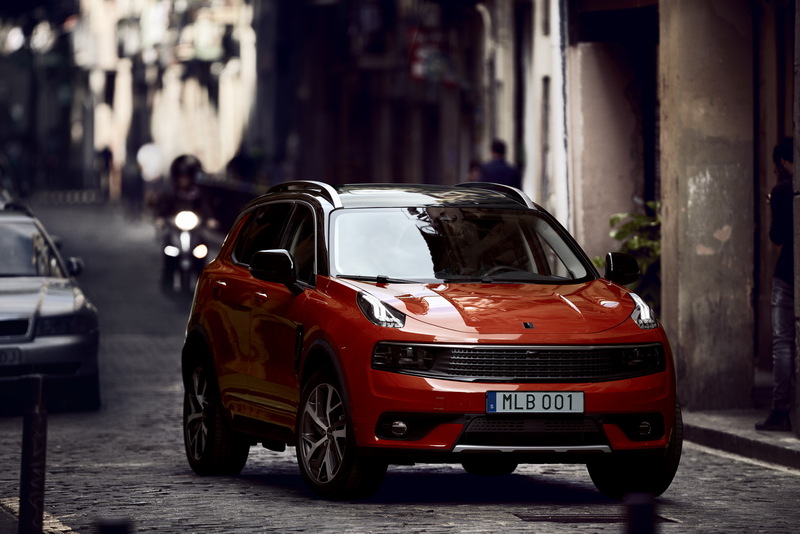 Prices for the Lynk & CO 01 in the Chinese market range between 158,800 RMB and 202,800 RMB ($24,055 to $30,720 in current exchange rates). 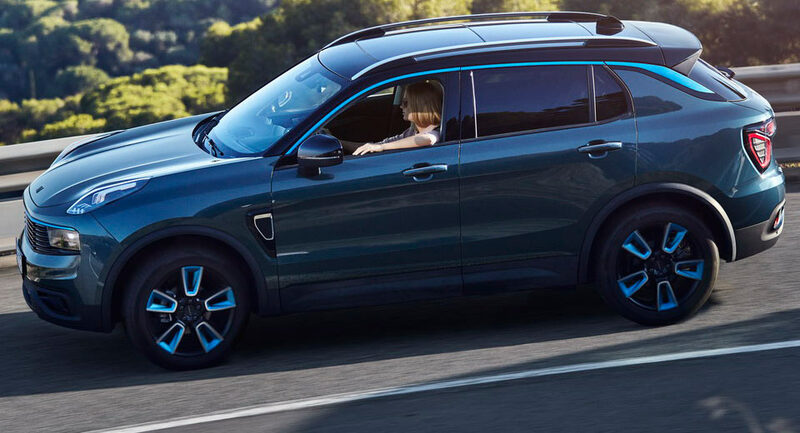 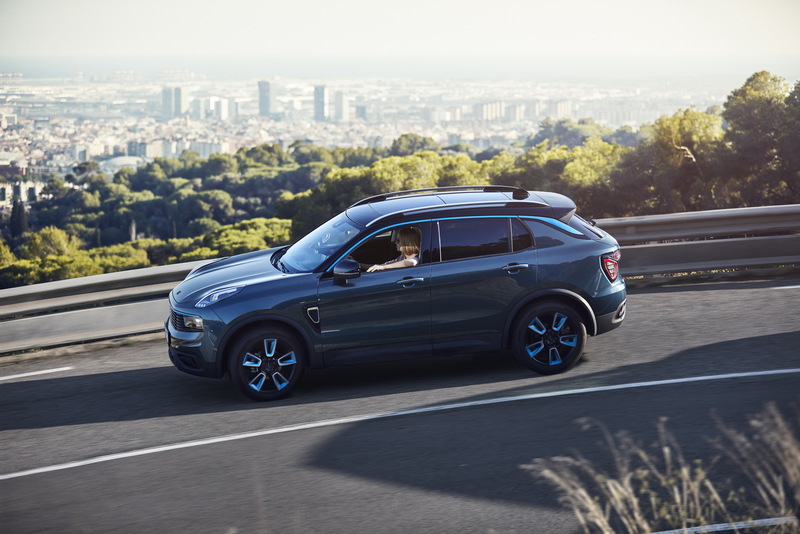 Just like it promised, Lynk’s sales model doesn’t include the traditional base model form and long options lists, instead it offers “a simple selection of fully equipped, one price selections”. 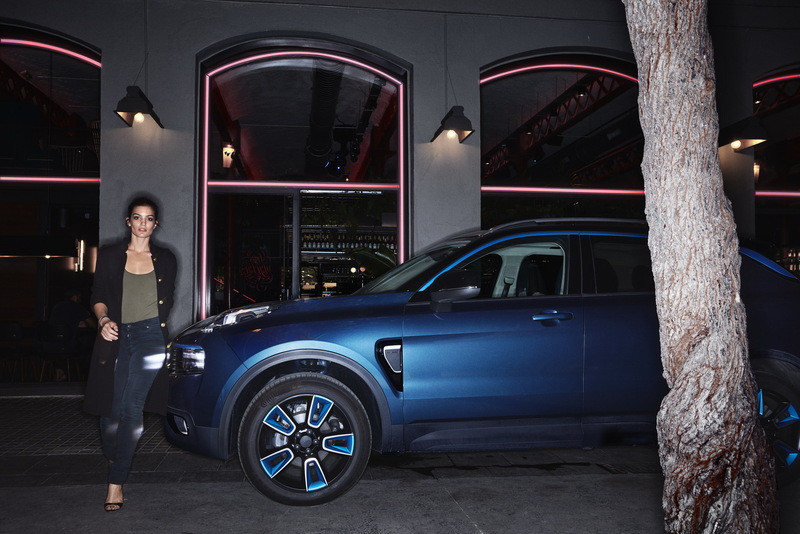 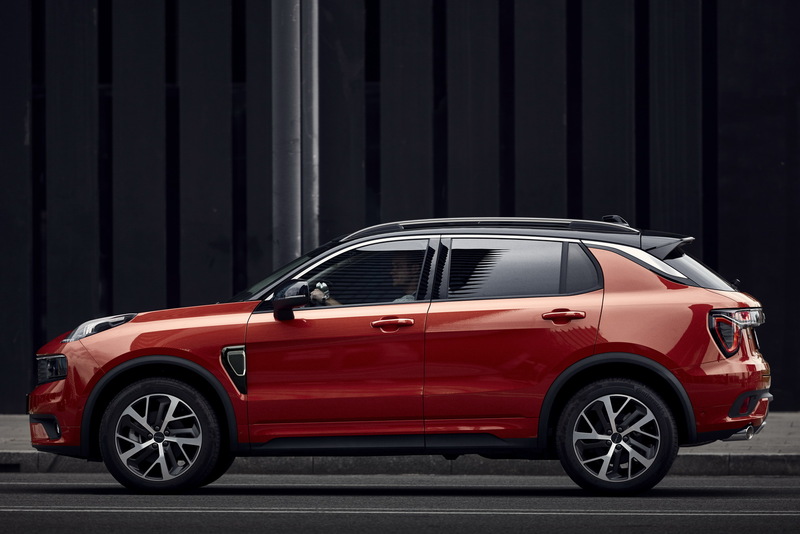 The new Lynk & CO 01 is based on the same underpinnings with the Volvo XC40 and has launched in the Chinese market with two Volvo-derived turbo petrol engines: a 150PS 1.5-liter three-cylinder and a 190PS 2.0-liter four-cylinder unit. 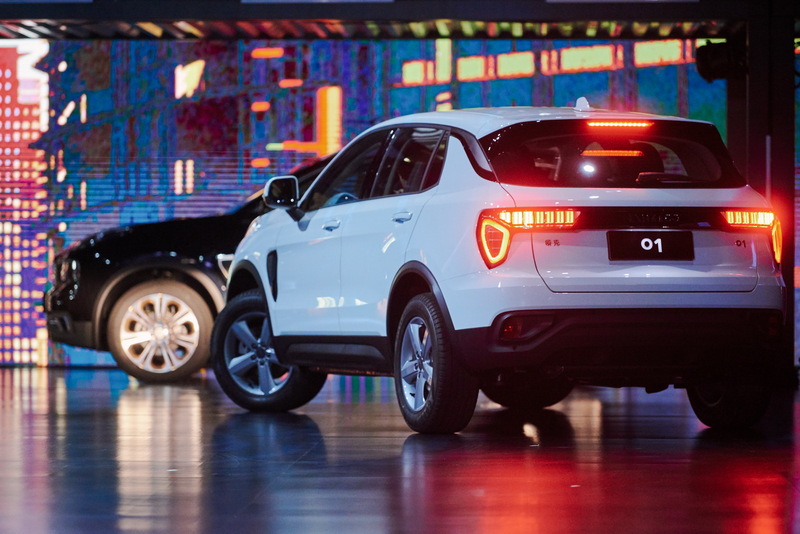 Other powertrains will be added later on, including a plug-in hybrid option with the 1.5-liter three-cylinder and a battery-electric option. 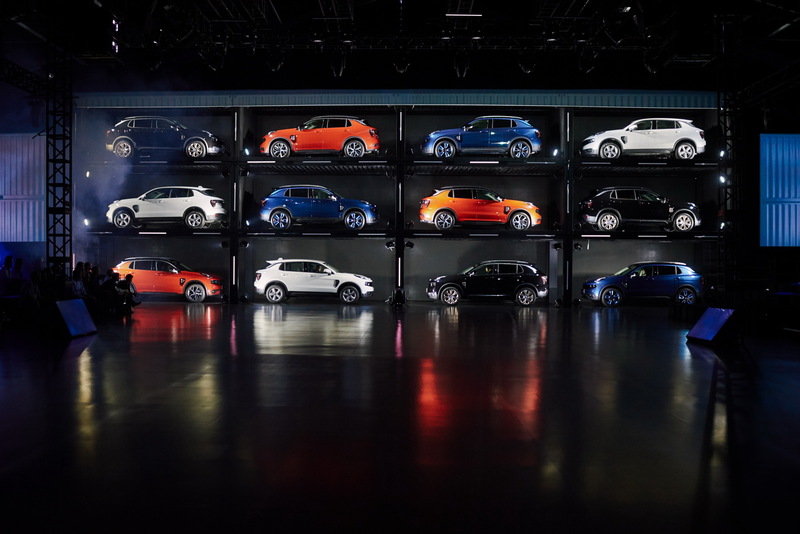 No diesel units are planned. 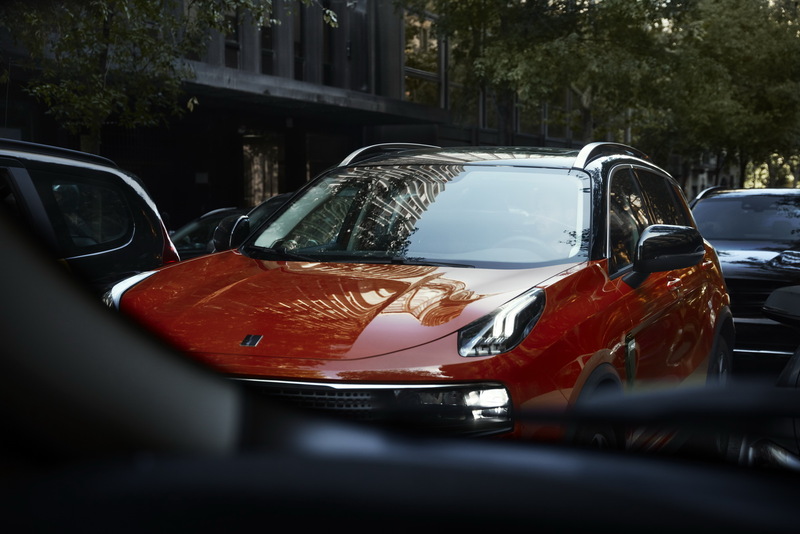 Cheaper front-wheel drive versions come with a six-speed manual or a six-speed automatic gearbox while all-wheel drive models come fitted with a seven-speed dual-clutch automatic. 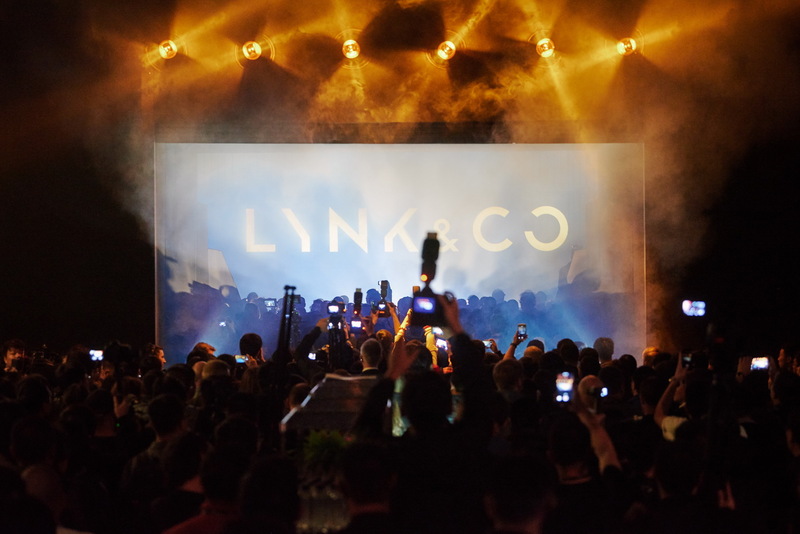 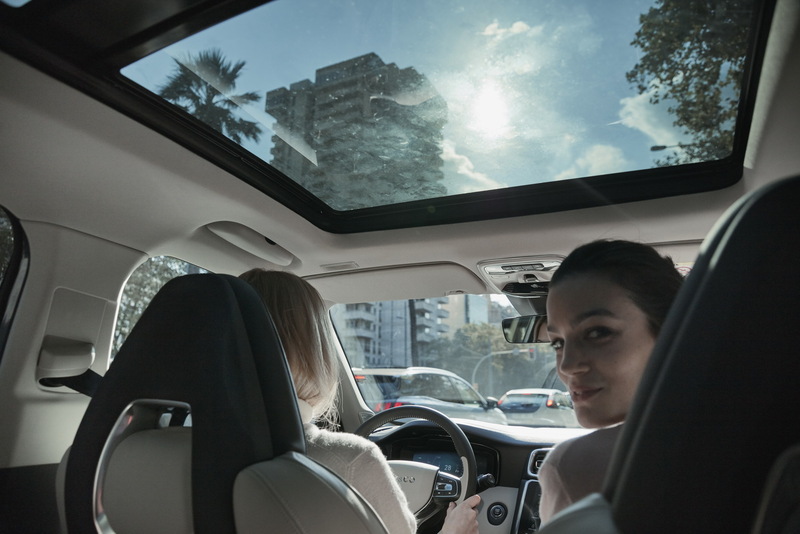 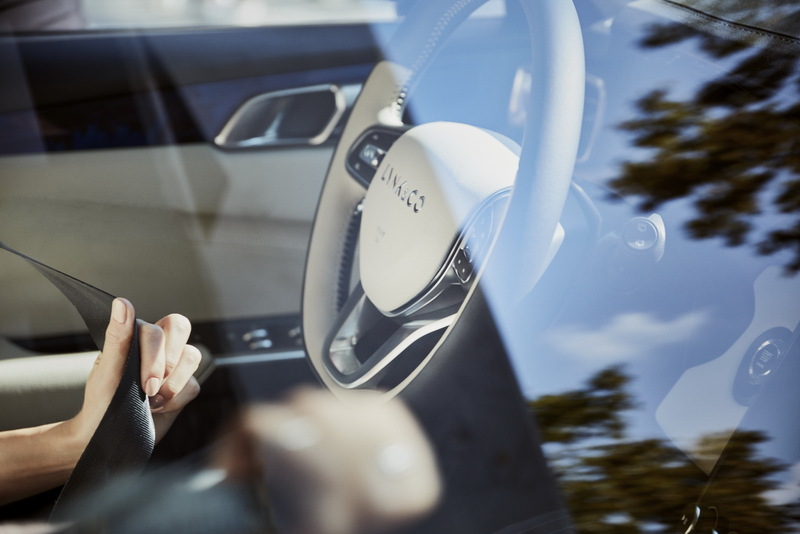 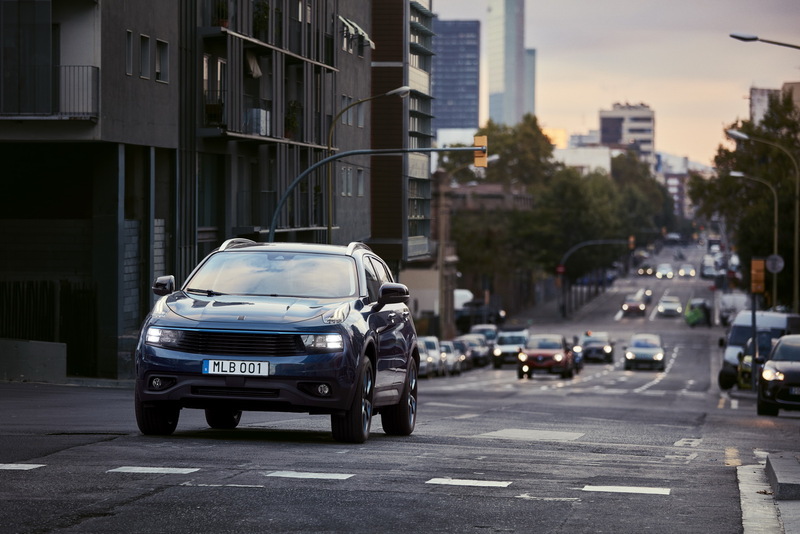 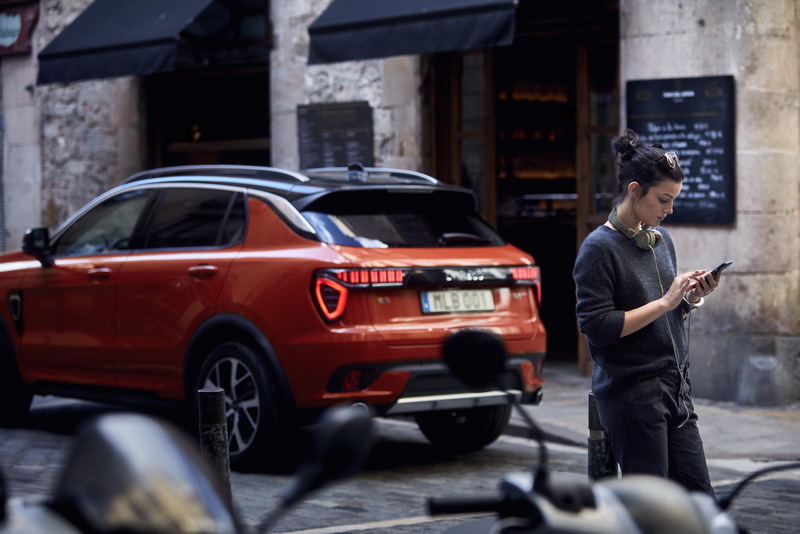 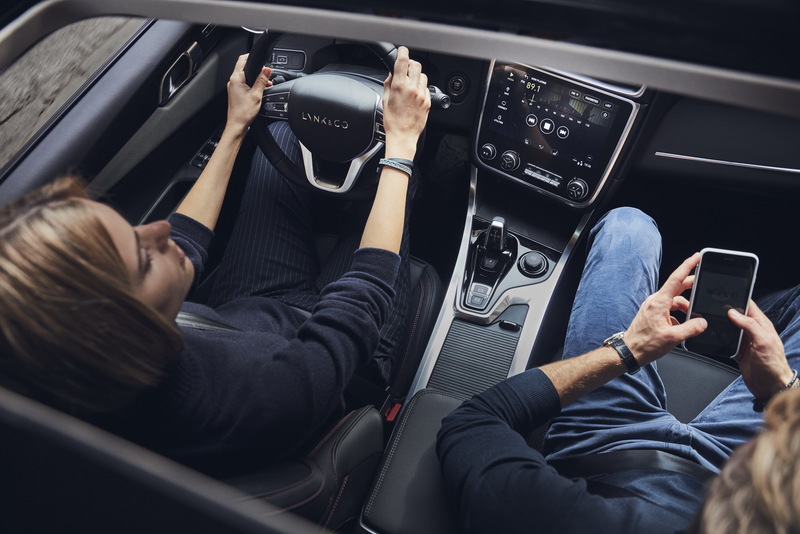 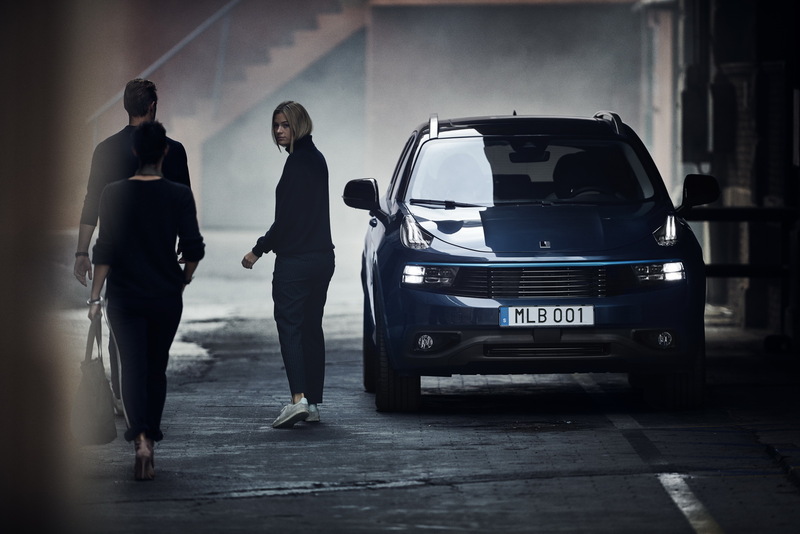 Sales in Europe are planned to start in 2019 while Lynk & CO will arrive stateside in 2020. 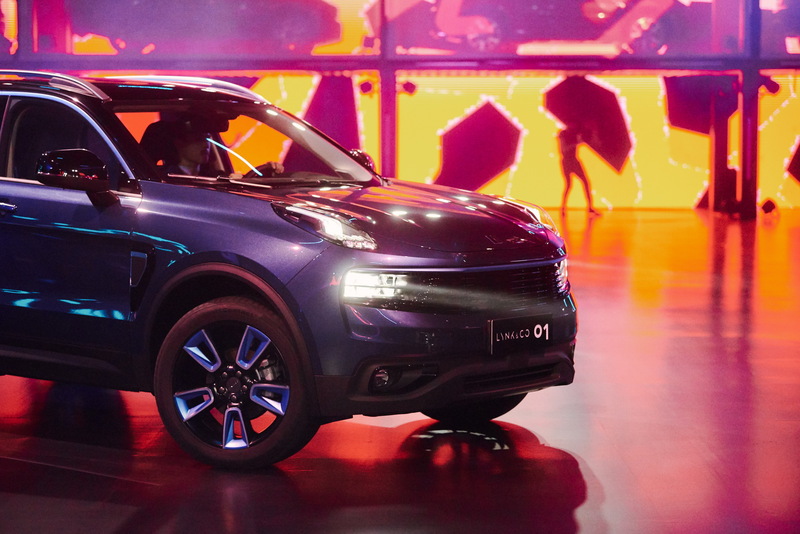 The 01 is currently being produced at the same assembly line with the Volvo XC40 in Taizhou, China. 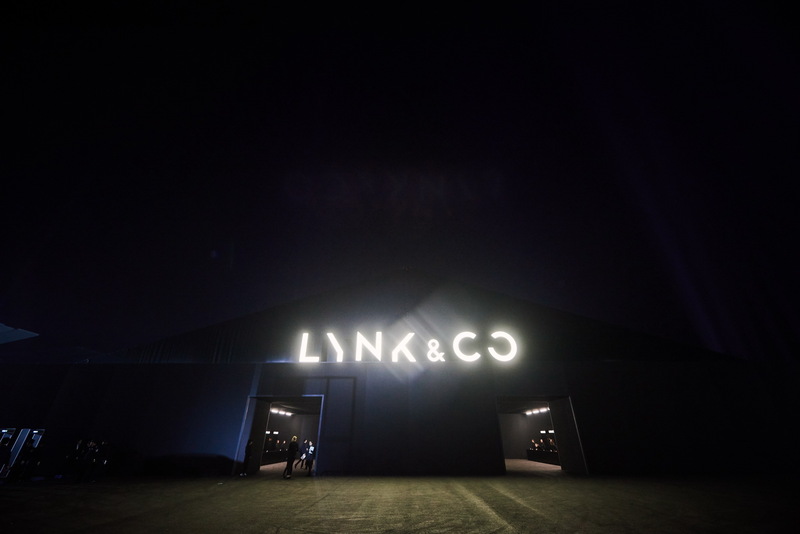 A second factory in China is also underway. 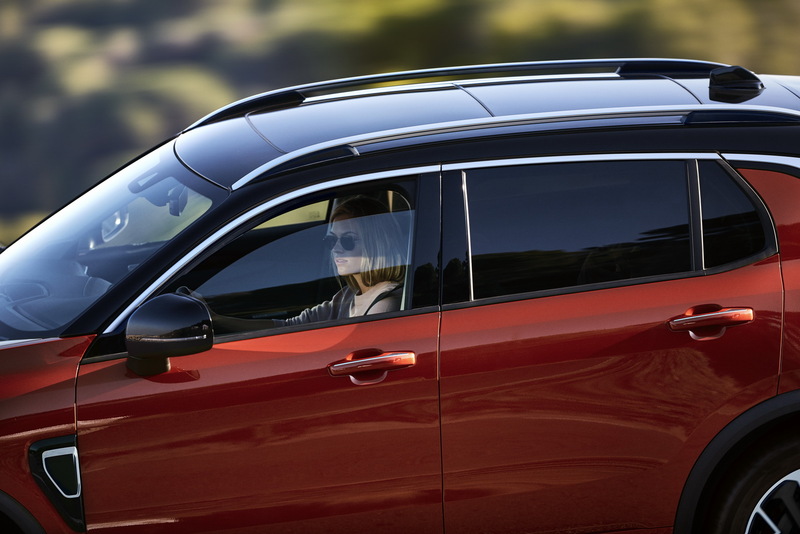 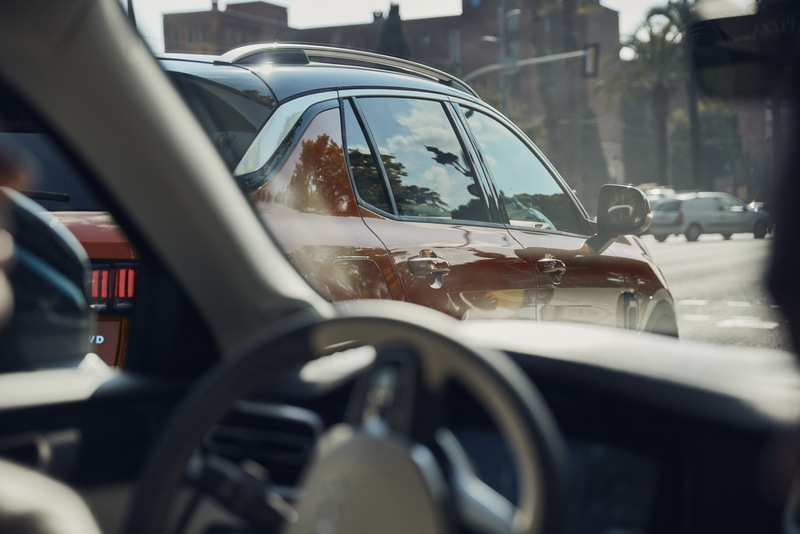 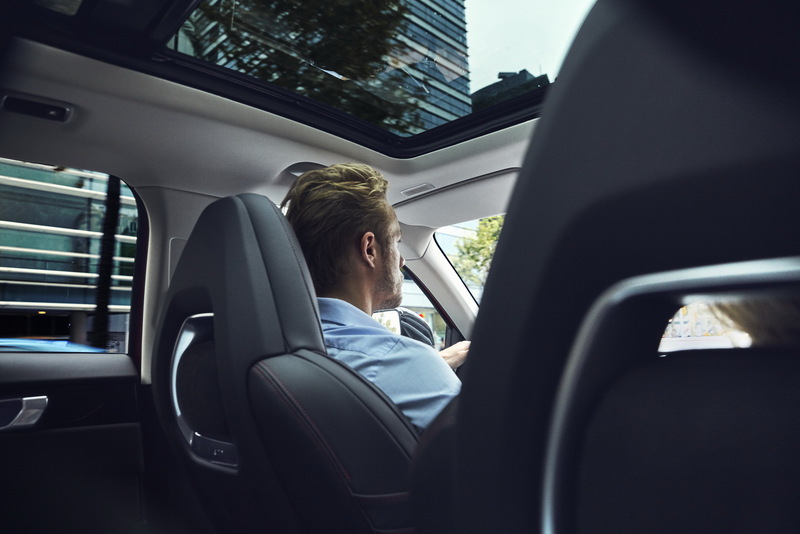 The company is currently considering extending production to Europe and to the U.S. by using Volvo’s production plants, including the one in Gent, Belgium and the one in South Carolina, USA.